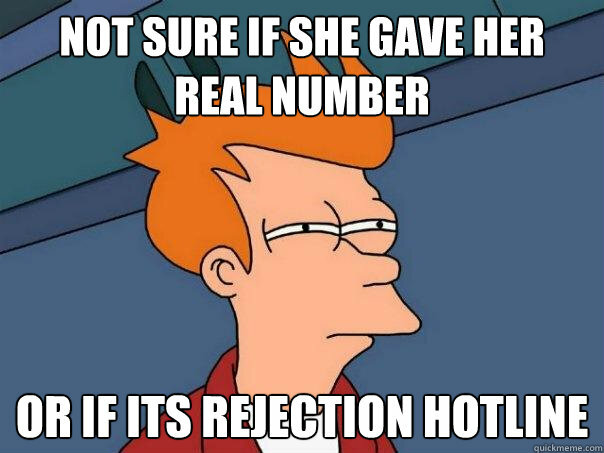 About ten years ago after a night on the town I discovered the rejection hot line (the hard way!!). For those who don’t know the rejection hotline was designed for girls to give out when they are asked for their number by a guy they have absolutely no interest in but want to avoid any awkward situations. 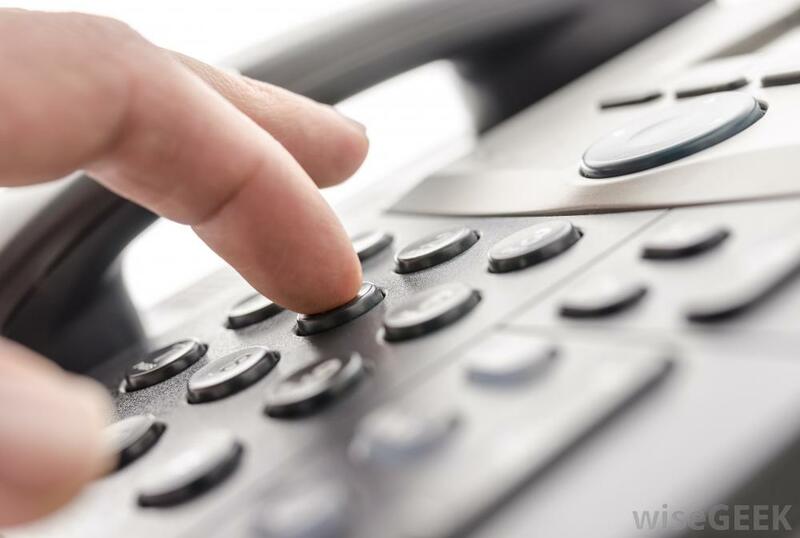 The exchange goes off without a hitch and then the next day when they guy tries to call he gets a recorded message advising he has reached the “rejection hotline”. I recommend using this from now on when you get asked for a phone number from a jerk that shouldn’t be asking. Now that we have handled that I also want to let you know I’m going to soon create a rejection email. This is just going to be an email address that you can write down for the same jerks that don’t really need any of your personal info but for some reason still ask for it. You could of course tell them that you don’t have a computer when they ask for the email address, but I have always thought of it as a sort of revenge for these corporations to think they have something they really don’t. That way when a large percentage of the emails turn out to be fake they won’t have a clue why their internet spamming is not yielding good returns. The next issue is the address question. Giving out your address is about as good for you as a hole in your head, so lets explore some options. If you want a good laugh you can always give out the address of a disliked political figure but that could backfire if there is someone within earshot that already knows the address. I prefer to give the address of the city dump so when the junk mail comes it is right near the place it belongs. Now that’s saving city resources!!! All of these are great options but the most important thing for you to keep in mind here is that most of you will get stage fright the first time you try these. It just happens. You will be blind sided or surprised by someone asking you this information and then you will freeze. You will know what you are supposed to do but you won’t remember the information. You have to memorize this stuff. That includes the name you are going to use. Make it a common name and make it yours. You can still use your real name for friends and you have to use it for the police (trust me you can’t lie to the police and you shouldn’t) but for all these other places you should have a name and the rejection hotline number that flows out of your mouth confidently. This just takes a little practice and for you to be anticipating that it will be asked of you at some point. Don’t get caught off guard. This is just part of protecting yourself and your identity against criminals and unscrupulous people.